In cooperation with a Dutch organization, Stephen K will now have the opportunity to train BMBs in the Netherlands three times a year as well as eight times in Europe and five times in area countries. Pray for the new European Training Center board formation and continued ministry to BMBs. Pray for Stephen and Belinda as she grieves the death of her mother. Pray for Mitchell as he helps more than 50 UPH graduates launch a new church in SE Asia. The first service is scheduled for tomorrow. Pray the Holy Spirit moves mightily in this new church and for Mitchell as he balances the many hats he is currently wearing. 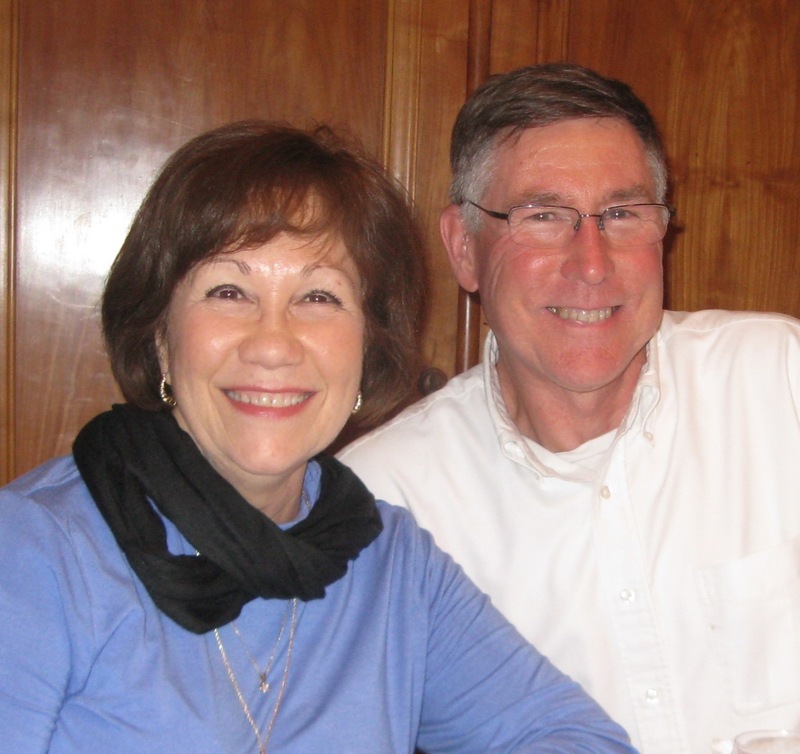 Bob Till was encouraged to talk with friends running the refugee centers and meeting Greek Bible College students and graduates giving leadership to the refugee work on Lesbos. Many came for a week or two and have been there for two to three months. On average 5,000 refugees arrive daily in Greece fleeing war and trying to survive, not knowing what lies ahead of them. Pray for the ongoing work among refugees. Praise for the installation of Pastor Toerien at Holy Trinity Church in Tyumen and pray for wisdom and guidance for him and the elders as they guide the Church. Pray for the Cultural Center staff and programs, and for completion of the building. 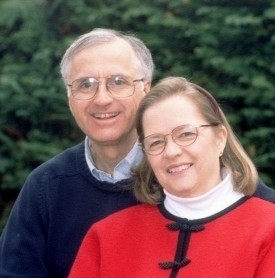 Pray for health, strength, and stamina for Jim and Sally. 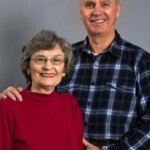 Bill and Bobbie Boggess request prayer for wisdom and protection as they go about life and ministry in France. Pray the French will become hungry for God and they will see real church growth. Continue to pray for a more suitable meeting place for the Guyancourt Church, and for Bill as he preaches at a missions conference in Alabama, and considers the right place for them when they leave the field in less than three years. Andras Kazar reports the Discipleship Training sessions were a success and asks prayer for those who attended to continue to grow strong in Christ. The outreach to Young Mothers hosted an afternoon tea that a number of non-Christians attended; pray this ministry continues to grow. The youth ministry is growing as leaders meet with students before school, for evening devotionals and praise time and for club time with Bible study, games, and fun. Pray for God to increase their numbers. Ryan and Glenda are grateful the new dental hygienist has completed her language school and can join him in the dental work. Pray for open hearts as they serve a new village and for wisdom to prioritize the work in unreached places. Glenda teaches some of the classes at the kids’ school and is also a comfort and friend to the female inpatients she visits regularly. Pray for continued opportunities for their children to connect and for safety locally, regionally, and an end to war in that region. Brian & Terri ask prayer for the Campus Outreach Global Movement and that God would raise up a new work in both Brazil and South Africa. In Khon Kaen they have set aside Wednesday afternoons for staff training to help them grow and develop in Christ. Recently Brian met the entire freshmen football team at KKU. Pray that some of them will want to study the life of Christ and eventually come to Christ. 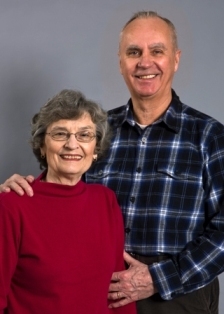 Paul and Violette Bridgman are encouraged with the healing of her broken hip and pray for good continuing treatment of her osteoporosis. They heard reports of 1,900 making decisions to accept Christ at the Franklin Graham crusade in Tokyo and ask us to pray for a breakthrough of God’s grace that removes the barriers in the hearts of the Japanese people. Dan & Stefanie praise the Lord for providing a new apartment that is bigger, cleaner and mold free and where their girls have a gated playground and new friends to play with. Stefanie’s language helper, and dearest friend, Gazala, lives in a Muslim neighborhood close to them. This has opened the door of opportunity to begin small-cooperatives of women who make handmade jewelry they hope to sell when they are home next summer. Pray for this new business and for Soni, one of the women in the co-op who was abandoned by her husband and has two small children to support.